Hunter Collins, MAcc, joined the Firm in November 2017. Hunter received his bachelor of business administration degree in accounting from Georgia Southern University in 2015. He received his master of accountancy degree from Georgia Southern University in 2016. 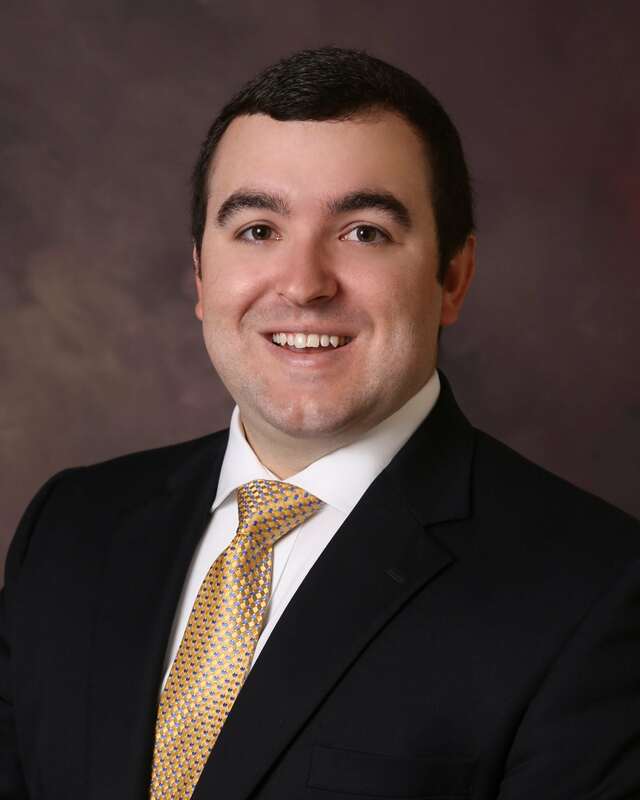 While pursuing his master’s degree, Hunter completed the forensic accounting program at the university. Hunter began his professional career in 2016 with a public accounting firm in Atlanta. He has experience in external and internal audits of banks, as well as the audit of companies in the healthcare, shipping and distribution industries. He also has experience in the audit of employee benefit plans. While at Georgia Southern, Hunter was a member of the Georgia Southern University Accounting Association and an active member of Sigma Chi, where he served as judicial board representative for the fraternity. He is a member of the American Institute of Certified Public Accountants and the Georgia Society of Certified Public Accountants.